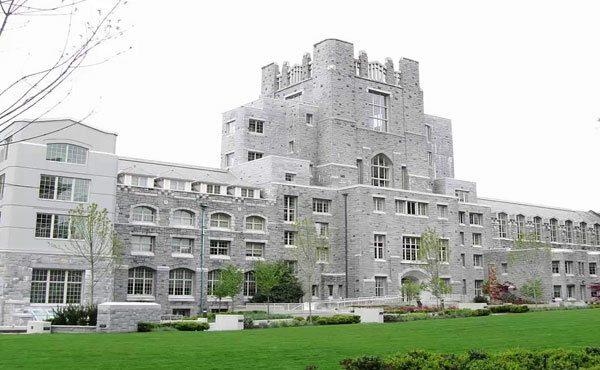 University Canada West is an ultramodern independent university located in the heart of vibrant Vancouver. University Canada West is a private, for-profit, educational institution in British Columbia, Canada, founded in 2004. University Canada West is a business-oriented, teaching-intensive university. From the first moment you step on campus to your graduation, every experience is tailored to give you the best possible start in your career. Our range of career targeted programs include the Bachelor of Commerce, Bachelor of Arts in Business Communication and Master of Business Administration. We offer courses online to bring flexibility to education, allowing those who may not have or otherwise had the opportunity to gain respected qualifications. We hold a mission to business-oriented and teaching-intensive university. We deliver programs that provide students with the applied and theoretical basis for success in the workplace and future academic endeavors. And also to foster a diverse and challenging learning environment focused on practical application of knowledge and building competencies for scholarship, leadership, and responsible citizenship in a global context.